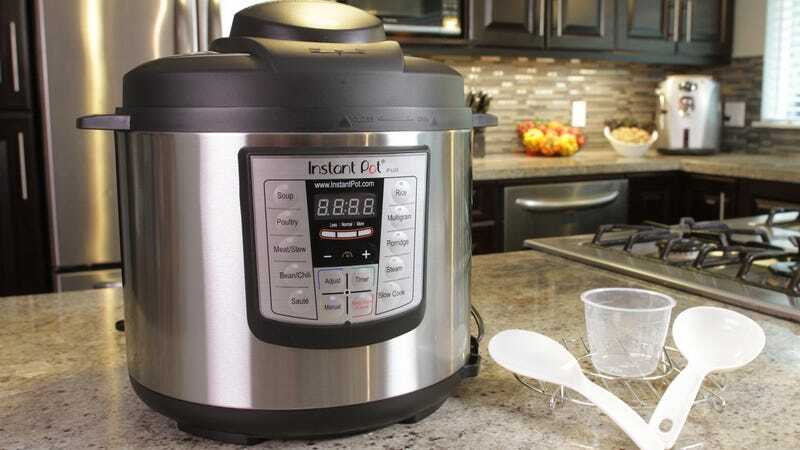 If you don’t own a pressure cooker, today’s a great day to fix that, as Amazon’s knocked the highly-rated Instant Pot IP-DUO60 down to $89, or $11 less than usual. While that’s not as good as deals we saw late last year, including a nice $69 one-day deal, it is the first real sale Amazon’s run on it in 2018. 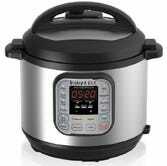 If you’re worried that you won’t get a ton of use out of this thing, note that in addition to standard pressure cooking, this is also our readers’ favorite slow cooker, and one of their favorite rice cookers too. To put a fine point on it: It’s one of the most versatile kitchen gadgets you can own.